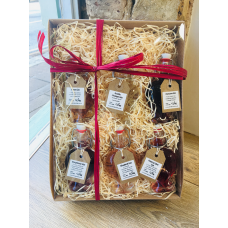 From glassware to keepsakes, pick your gift for any occasion. 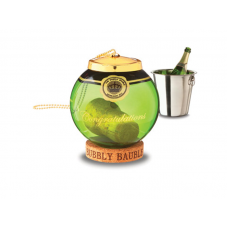 The perfect way to treasure those special celebratory moments, just pop your champagne cork in the b..
A foolproof way to reach those hard places, just place in your decanter along with soapy water and s.. 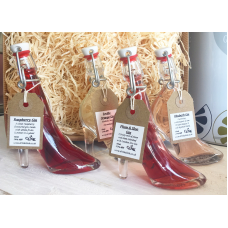 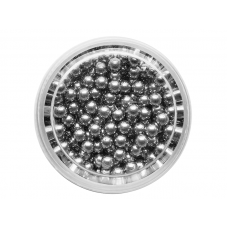 The perfect way to keep your shots chilled, use straight from the fridge or even the freezer!.. 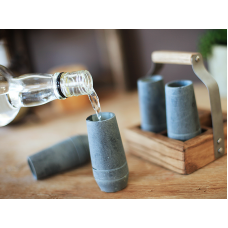 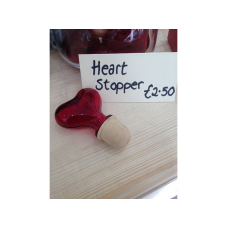 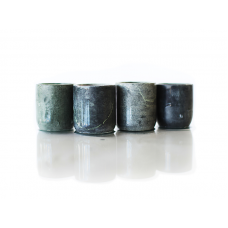 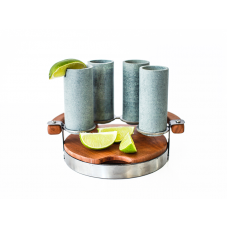 Soapstone shooters that can be used from the fridge or freezer with a serving carrier and removable ..
Made from soapstone, these shooter glasses can be kept in the freezer to offer a perfectly chilled s..